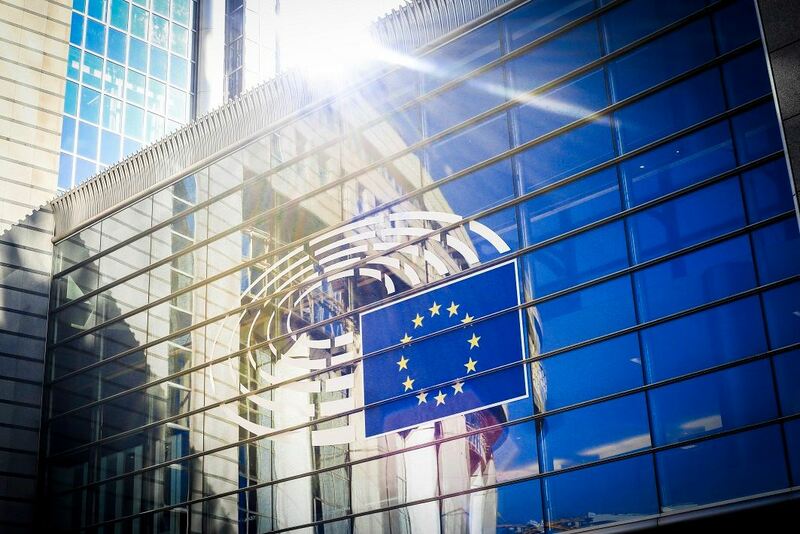 This week, the European Parliament’s Foreign Affairs and Development committees adopted their joint position on the proposed Neighbourhood, Development and International Cooperation Instrument (NDICI). The new financial instrument would, once agreed by both Parliament and EU ministers, channel the lion’s share of EU external action funds, with a proposed budget of €93.154 billion in current prices for the 2021-2027 period, an increase of almost €4 billion compared to the EU Commission’s proposal. The NDICI merges most of the EU’s current external financing instruments, including the European Development Fund, into one broad instrument. Once in force, it will be the EU’s main tool to foster cooperation with non-EU countries in the neighbourhood and beyond, and to implement its international commitments deriving from the 2030 Sustainable Development Goals and the Paris Agreement on climate change. Concretely, MEPs propose that 45% of NDICI funds should support climate and environmental objectives. MEPs consider the promotion of democracy, the rule of law and respect for human rights to be central objectives of EU external action. Countries that backslide in those areas should therefore face having their EU funding suspended, say MEPs. On top of that, MEPs propose to increase the funds for human rights and democracy activities worldwide to at least € 2 billion. Given the shrinking space for civil society all over the world, they want to increase the EU’s financing for civil society organisations to € 2,2 billion, with an additional € 0,5 billion to go to local authorities. The plenary will vote on the text during the 25 - 28 March plenary session in Strasbourg.